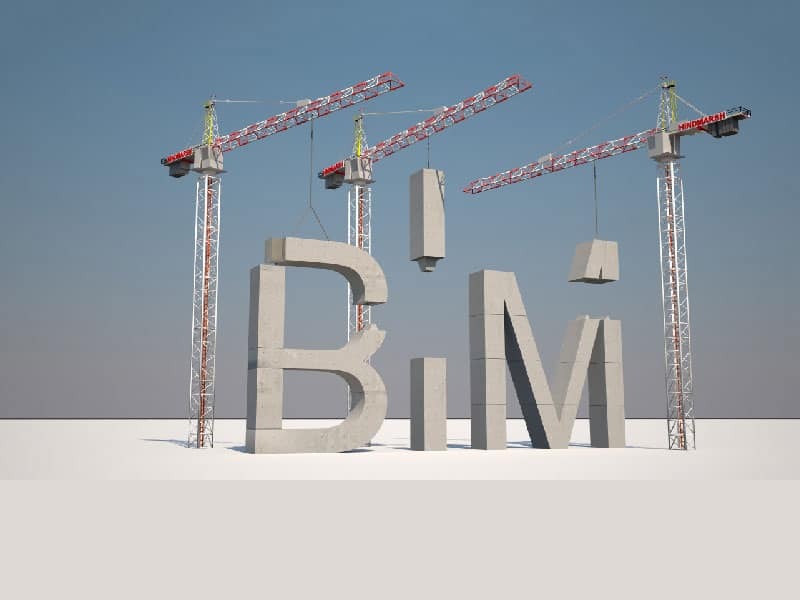 The BIM in Ireland Umbrella Forum had its first meeting on the 21st of January at the Construction IT Alliance (CitA) head office in Fitzwilliam Square. Members from the Society of Chartered Surveyors (SCSI), Royal Institute of Architects (RIAI), Construction Industry Federation (CIF), Association of Consulting Engineers (ACEI), Women in BIM (WIB), Irish Public Sector BIM Group, BRE, Irish BIM Academic Forum and CitA BIM Regions were all present at the first meeting. The aim of the working forum is to provide a neutral and holistic environment for the sharing of information for review or comment between the different Professional Institutes Digital Construction / BIM sub committees. This will foster an open environment for the sharing of work therefore reducing the possibility of duplication of material. 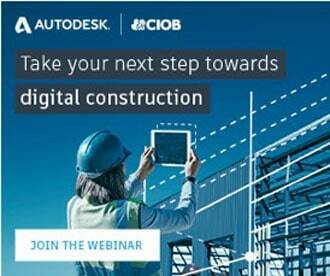 The Forum will provide updates to the Irish AEC Industry on work being performed by the individual Professional Institutes with regards to Digital Construction. The Forum will further investigate opportunities with regards to collaborative practices between the different Digital Construction / BIM sub committees. 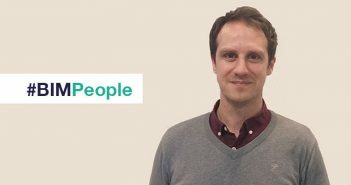 The first update was provided by Forum Coordinator Dr Barry McAuley of Technological University Dublin and CitA, at the CitA Digital Transformation Series on January 30th. Michael Early also provided an update on the BIM Pack released by the RIAI which contained a series of guidance notes and templates for their members. 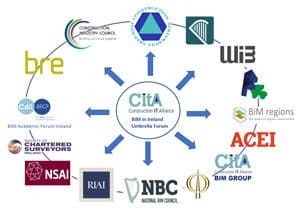 The Forum will provide further updates at each CitA event and will publish a section within the BIM in Ireland 2019 Report making a series of collective recommendations to assist in meeting the targets of the NBC Roadmap to Digital Transition 2018 -2021.